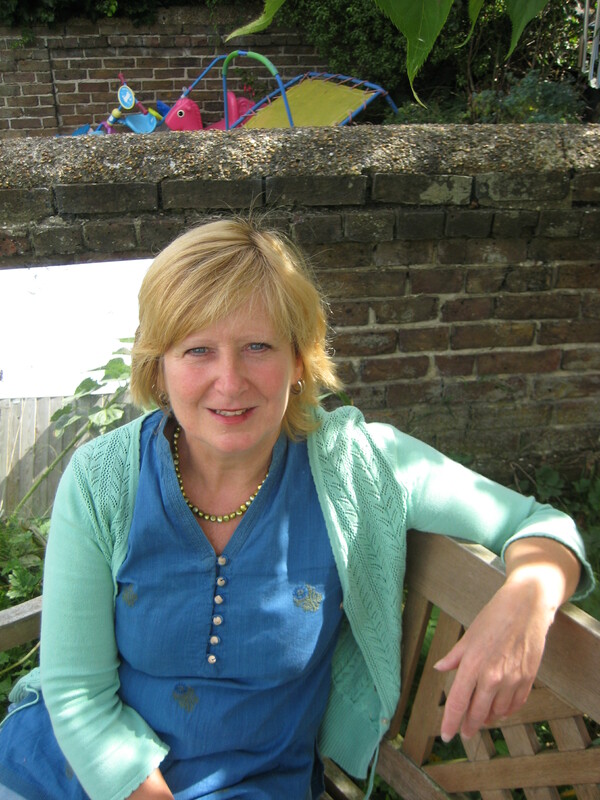 My name is Siân Jones and I am a UKCP registered psychotherapist and abide by their code of ethics. I have over twelve years experience of working therapeutically with adults, children and young people. As well as working in private practice I have worked as a counsellor in primary schools, secondary schools and young people’s centres. I have also set up and managed a counselling service for parents and carers as part of a multi-disciplinary family services team. In addition to offering counselling and psychotherapy to individuals, I also offer supervision to therapists and other professionals. I design and facilitate training workshops and therapeutic groups both locally and internationally. I am an Associate Lecturer at Chichester University, a community counsellor and supervisor with Dialogue YMCA Community Counselling Service, and a supervisor for the Young People’s Centre, Brighton. If you would like to find out more then please do contact me on worthingwellbeing@yahoo.co.uk.